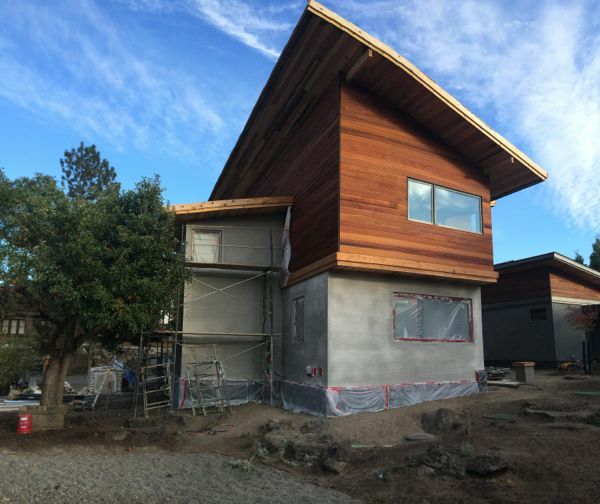 The ‘scratch,’ or base, coat of stucco is up at Desert Lookout and the team from Elite Plaster will be using the same, lime based stucco that they used for the exterior on Desert Rain. But Elite Plaster isn’t using old world technologies just because they result in a beautiful end-product that requires the honed skills of classic tradesmen. 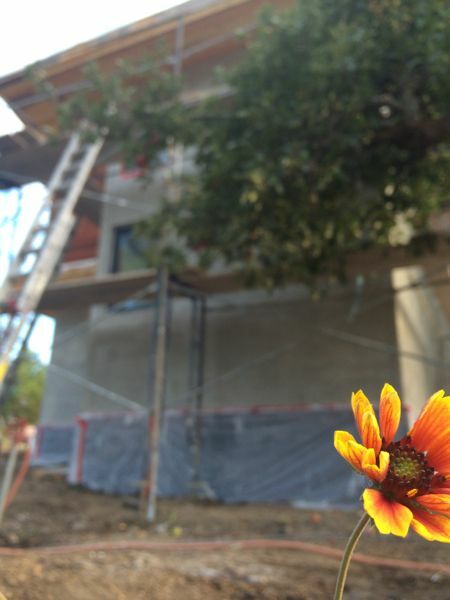 This stucco also has a lower impact on the environment and results in a healthier home. Manufacturing cement takes a lot of energy. For every ton of cement manufactured, about 6.5 million BTUs of energy are consumed. In the production of each ton of cement, about one ton of carbon dioxide is released. Experts estimate that cement production contributes to about 7 percent of carbon dioxide emissions from human sources. For every ton of cement that is replaced by an alternative substance, we save enough electricity to power the average American home for 24 days, and reduce carbon dioxide emissions equal to two months use of an automobile. The product applied to Desert Lookout is a mixture of sand, straw, bentonite, and lime – instead of cement. 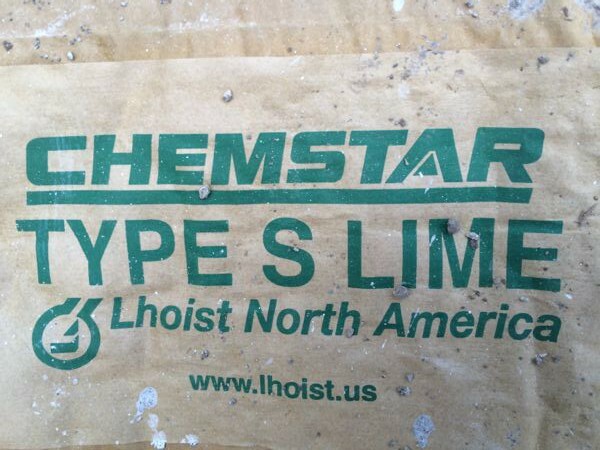 Though not as commonly used today, lime has many advantages over cement. It is a nearly carbon neutral material. 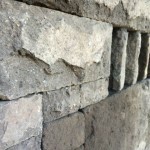 After construction is complete, the use of lime will have the additional benefit of making the stucco breathable – meaning it allows air-borne moisture to travel freely through, instead of being trapped inside the wall systems. It stands to reason that moisture collection inside the walls would be bad for the Desert Lookout structure. It’s also bad for the people inside. 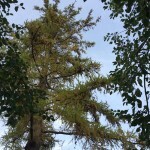 Moisture leads to fungal growth and there are a growing number of studies that link allergies, immuno-depression, and illness to the amount and type of fungal growth in a building. Stucco brings us one step closer to finishing up the exterior of Desert Lookout. Though the weather in Bend has been quite warm, we’re anxious to get as much of the exterior complete before the snow starts to fly.